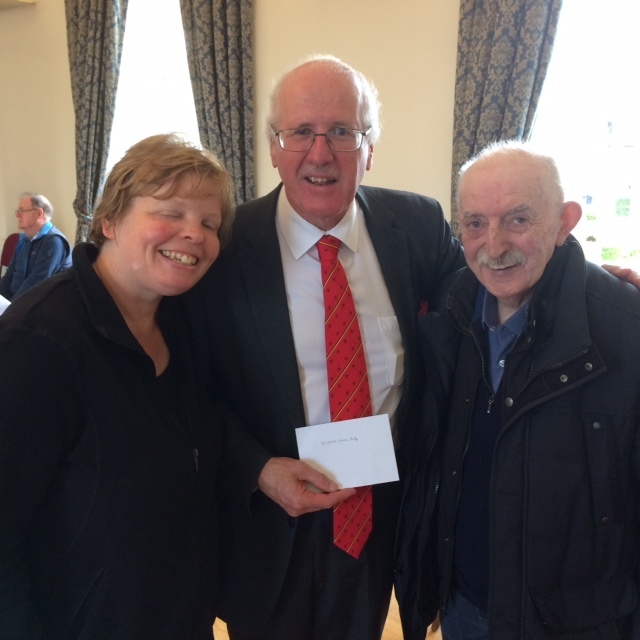 Pretani Associates – SSAFA Coffee Morning. On Saturday 8th September, on the invitation of their friend Rt Hon Jim Shannon MP, Pretani Associates attended this annual Armed Forces Charity Event in the Town Hall, Newtownards, Co Down. On behalf of Pretani Associates, Dr Ian Adamson OBE presented a donation to the Charity. He also spoke to his colleague, the Deputy Mayor of Ards and North Down, Councillor Eddie Thompson of the DUP Councillors’ Forum about the work of our organisation.